The Battle Royale genre has exploded in popularity over the past year or so, firstly thanks to PlayerUnknown's Battlegrounds (PUBG), and more recently thanks to Fortnite. Neither were the first game to implement the idea of a large group of people battling it out to be the last person standing, but some have said that Fortnite copied from PUBG. 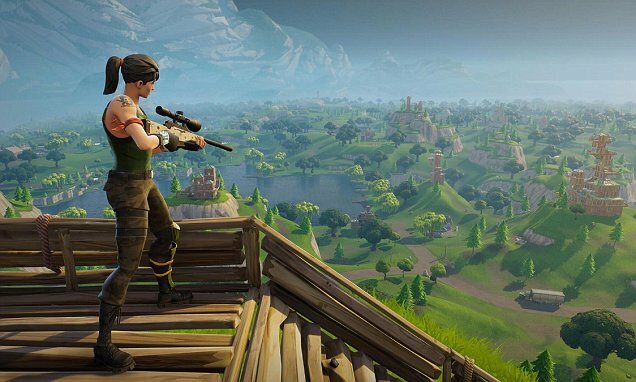 Now, developer PUBG Corp has filed a copyright violation lawsuit against Fortnite developer Epic Games, according to The Korea Times. The lawsuit was reportedly filed in January, according to a PUBG official.